In this episode we ventured out to Three Greens Brewing Company's headquarters in Melbourne's northern suburbs. These guys share their journey on what it takes to get beers from concept to market as well as provide insights into the backstory of their current range. Head to threegreensbrewing.com to find out where you can enjoy their beer. And Three Greens are launching their first crowdfunding event today! Very excited to welcome back the bogan vs boutique segment for episode 14! For this special Bridge Road Brewers Xmas day episode we tasted the last two beers of the Craft Beer Christmas Countdown advent calendar. Season 1 Ep 12 - They are massive cans! Hops to home is a craft beer club that offers a subscription based service of fresh craft beer delivered to your door. 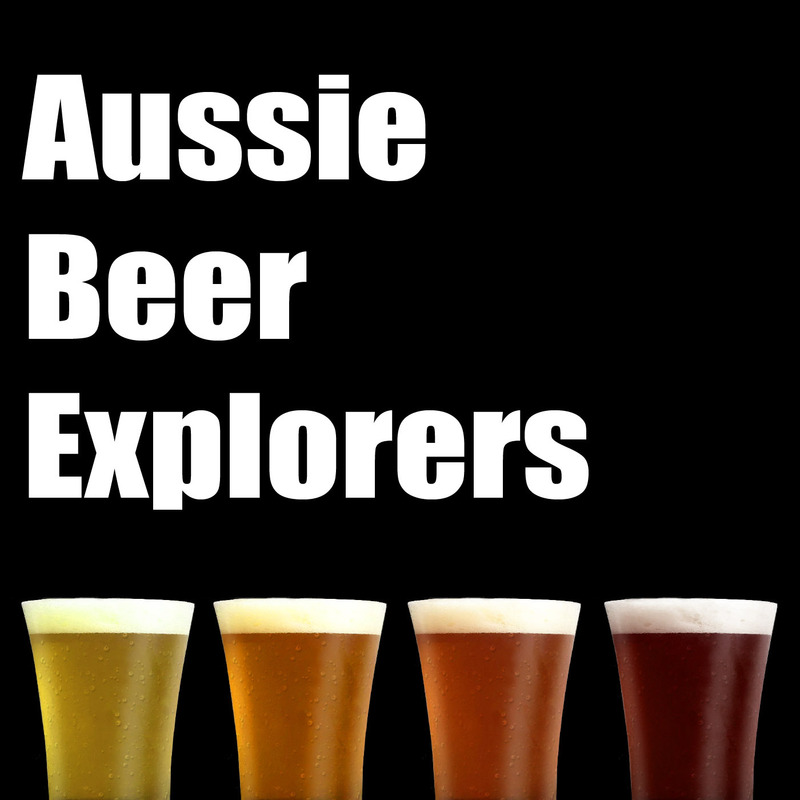 Episode 10 of Aussie Beer Explorers is a Black Hops Brewing special! Season 1 Ep 9 - Should you rotate your stock?